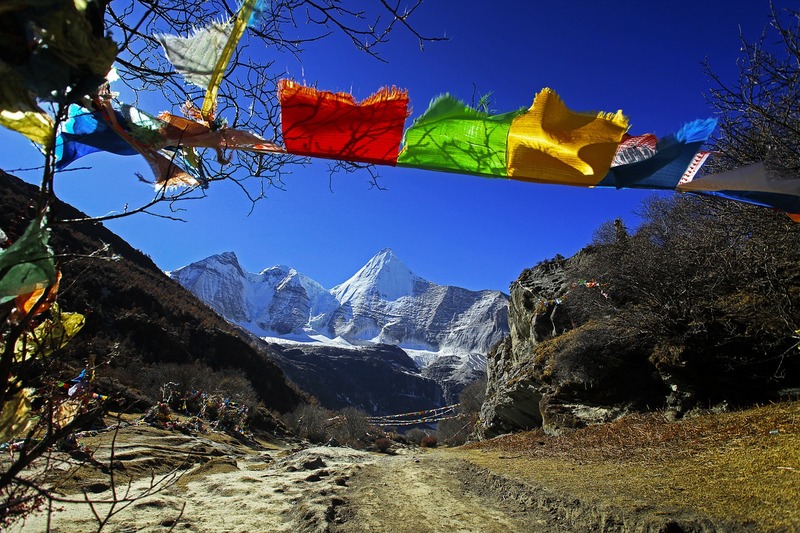 The Kanchanjunga area in the eastern part of Nepal was closed until 1988 for trekking purposes but it has recently been opened. 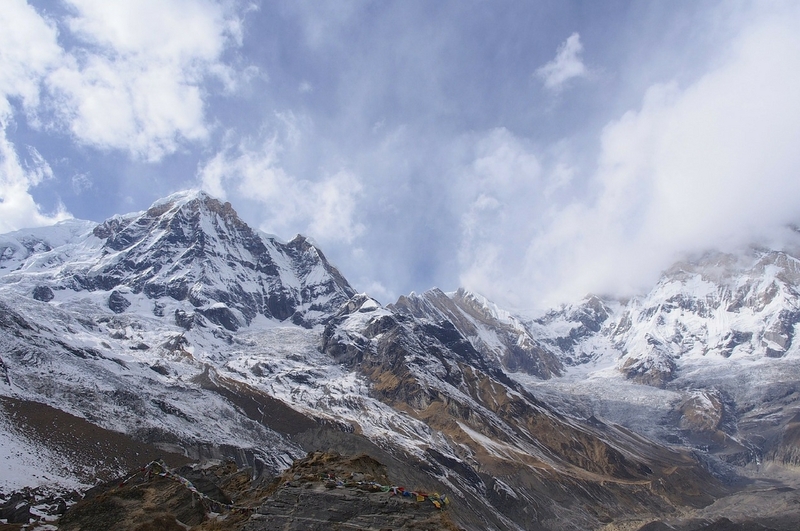 Exploring these mountains and villages both towards the Kahchanjunga and Makalu base camps holds a great potential. 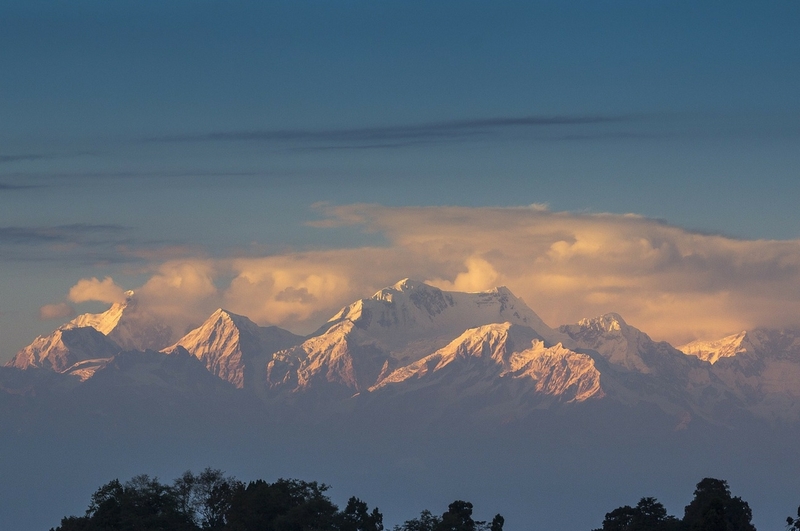 This vast and wonderful alpine area can be reached by a daily flight to Biratnagar and a drive to Dhankuta – Hile or Kathmandu to Hile. 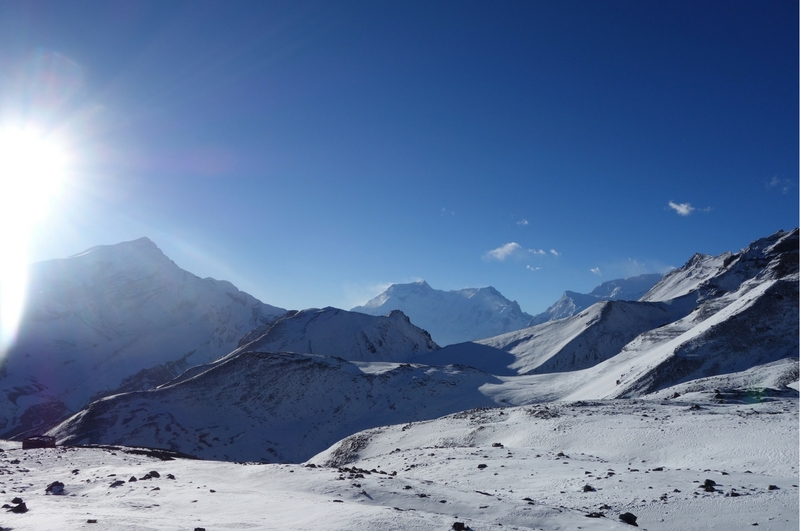 The Kanchanjunga ridge with its numerous glacier systems, high-pass crossing and vast untracked foothills offer the opportunity for almost endless exploration. The trek is the best in early autumn or late spring. The ascent leads from Phrombo through terraced fields and rhododendron forests to the high passes. 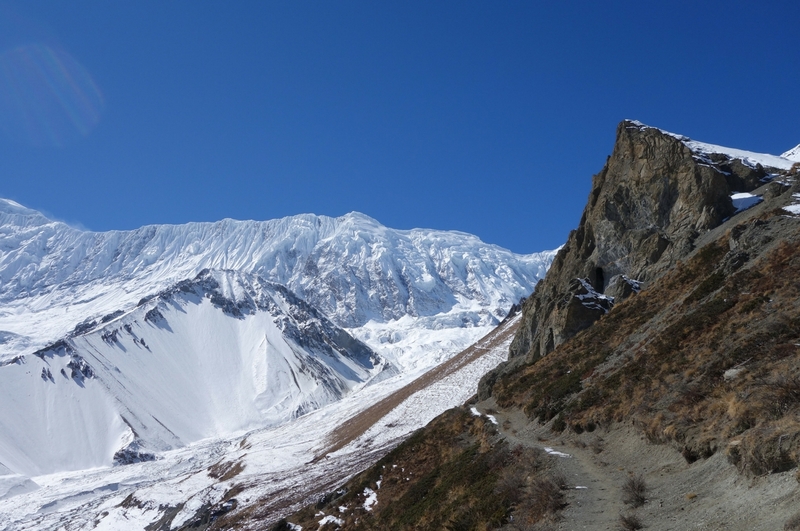 Then the path leads to the 3484m pass at Lashi from the Taplejung village towards the remarkable view point of Khumbakarna and Kabru (7310m). Then it is just a short distance away across several passes to the Gunsa village and a descend down to the valley. 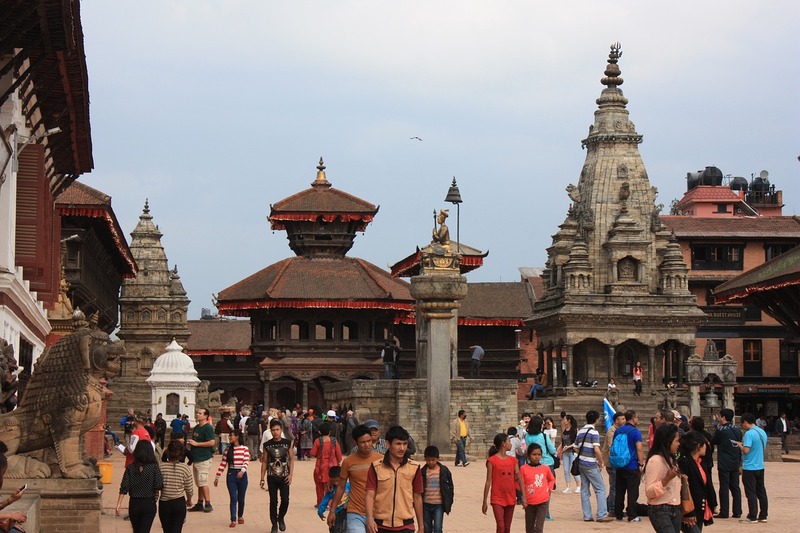 Finally, we take a trail back to Suketar and fly out to Biratnagar, and then again to Kathmandu.